I don’t know much about this Boston-based photographer other than he takes beautiful photos of Boston and clearly has a passion for cars, because his Instagram feed is chock-full of both. 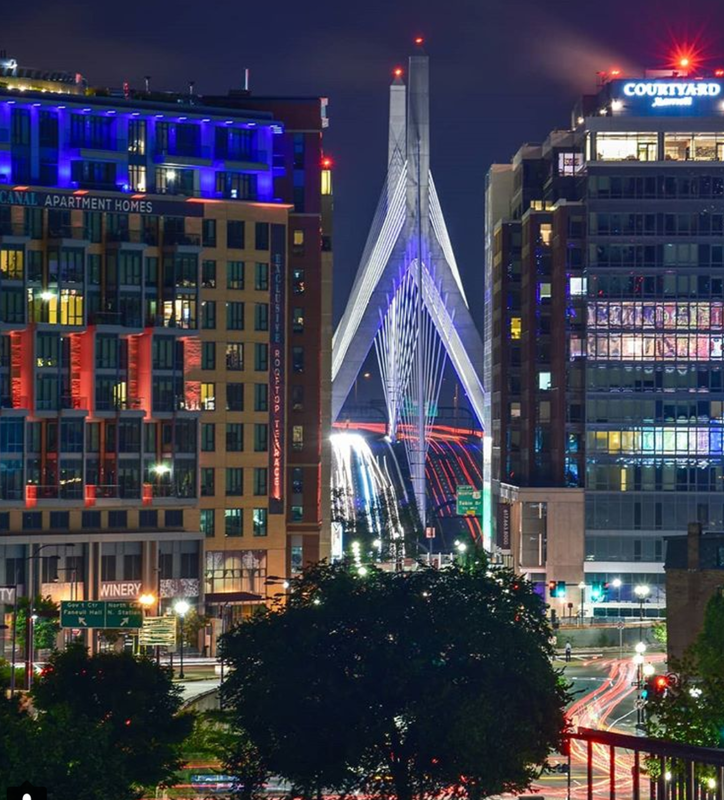 I’m more partial to the night shots of Boston like this one of the Zakim Bridge shot at night. Follow this account on Instagram here, instagram.com/theroni89. This entry was posted in Boston, Instagram and tagged BosGuy, Boston, Boston Guy, Instagram. Bookmark the permalink.